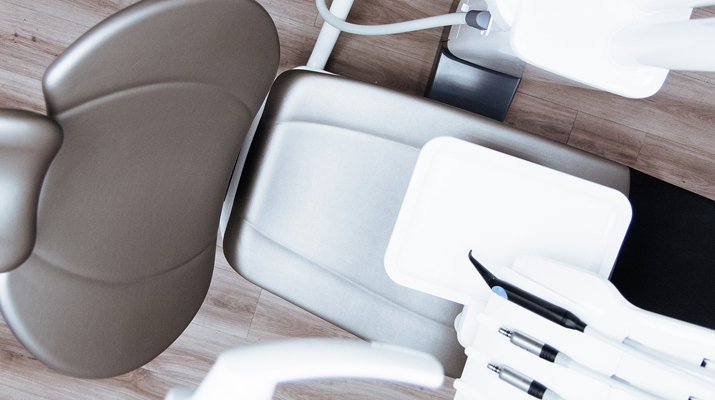 At NYC Dental Office we believe that understanding the procedures and setting expectations helps make visits to the dentist much less worrisome. We have provided you with a detailed visual explanation of our advanced dentistry services. Click on the links below to get the answers to most of your questions. And when you come into the office, don’t be afraid to ask us questions! We’re here to help and make you smile!